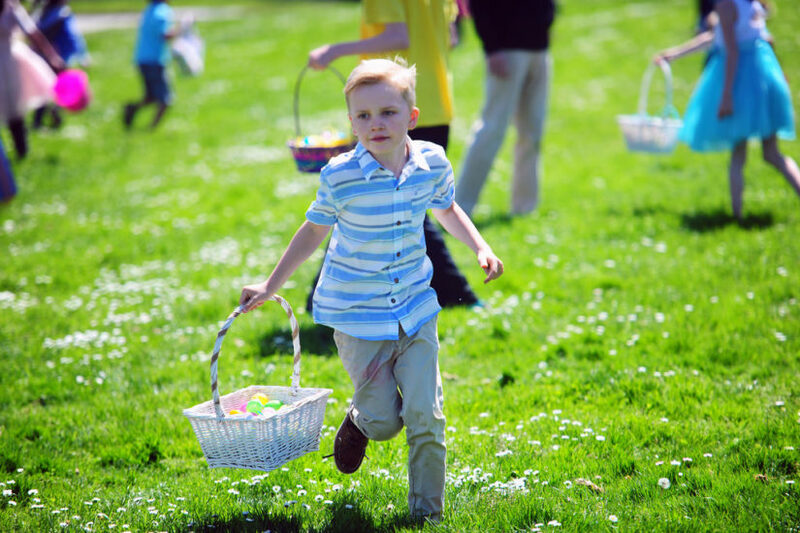 Bring the kids out to the Langley Centennial Museum for some Easter fun. Enjoy Easter crafts, Easter-egg dying, storytime and even a visit from the Easter Bunny! The cost is $10 per family of four and registration is required.